Throughout the week Classic FM's presenters bring you the best new recordings, including world exclusives and premiere broadcasts of latest releases. Listen to Smooth Classics at Seven and Smooth Classics on Friday for your first, exclusive chance to hear two tracks from Alexis Ffrench's brand new album. It's a timeless meditation in heart aching lyricism and mystical serenity. 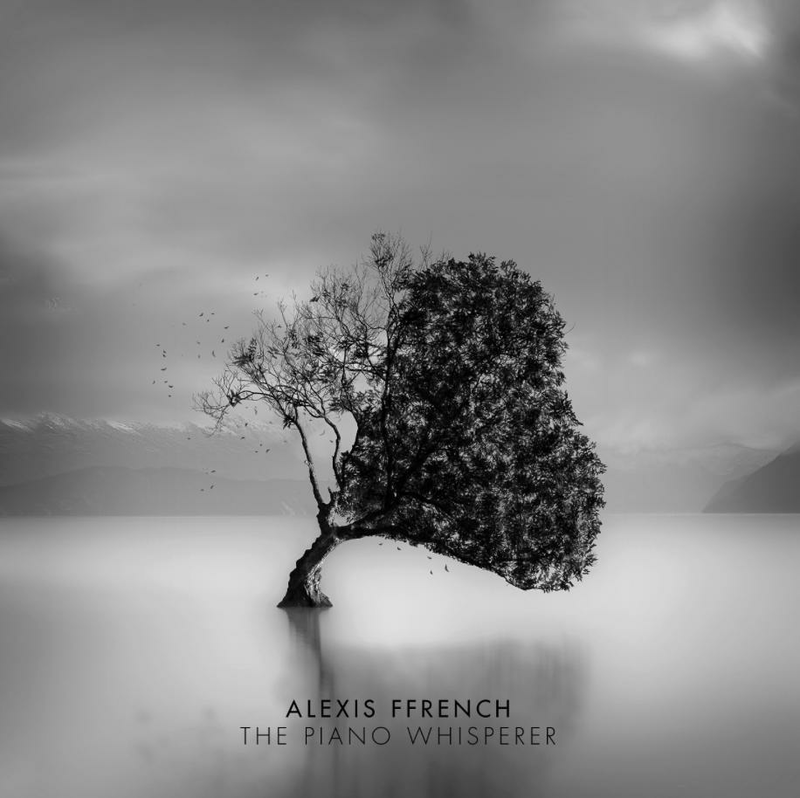 With its directness, simplicity and beauty, The Piano Whisperer looks set to fit straight into the canon of Alexis Ffrench classics such as The Secret Piano, Piano Karma and Stolen Lullabies with his unmistakable mixture of tenderness and truth. Put simply, The Piano Whisperer offers solace and beauty during troubled times. Every weekday morning after 10am, John plays a track from Classic FM's Album of the Week. The brilliant French pianist Alexandre Tharaud takes on the all-time Classic FM Hall of Fame favourite – Rachmaninov's Piano Concerto No.2 – in this thrilling performance with the Royal Liverpool Philharmonic Orchestra under Russian maestro Alexander Vedernikov. 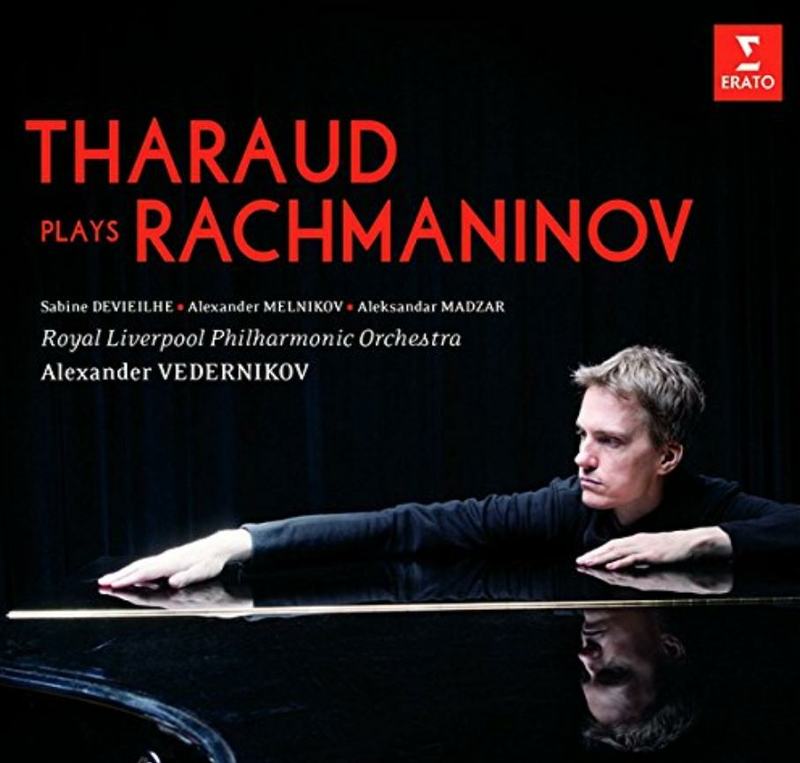 It's the first time Tharaud has devoted an entire album to Russian repertoire and Tharaud does not shirk from eschewing the work's romanticism to explore its darker shadows. The Rach 2 is coupled here with more intimate Rachmaninov for three pianists and a little sweeter icing on the cake comes in the form of a sublime Vocalise in its original version for voice and piano, with the pure-voiced French soprano Sabine Devieilhe. After 6pm each weekday evening on Classic FM Drive, John showcases a Drive Discovery track from a fantastic new release. After his award-winning debut album for Deutsche Grammophon, Journey East, the hirsute violinist has put together a unique and very personal collection of music by J.S. Bach, including new arrangements of the famous Chaconne, the Air on a G string and the Toccata and Fugue. The album also includes Johann Christian Bach’s poetic and rarely performed Viola Concerto, giving Radulović the opportunity to make his recording debut as a viola player. 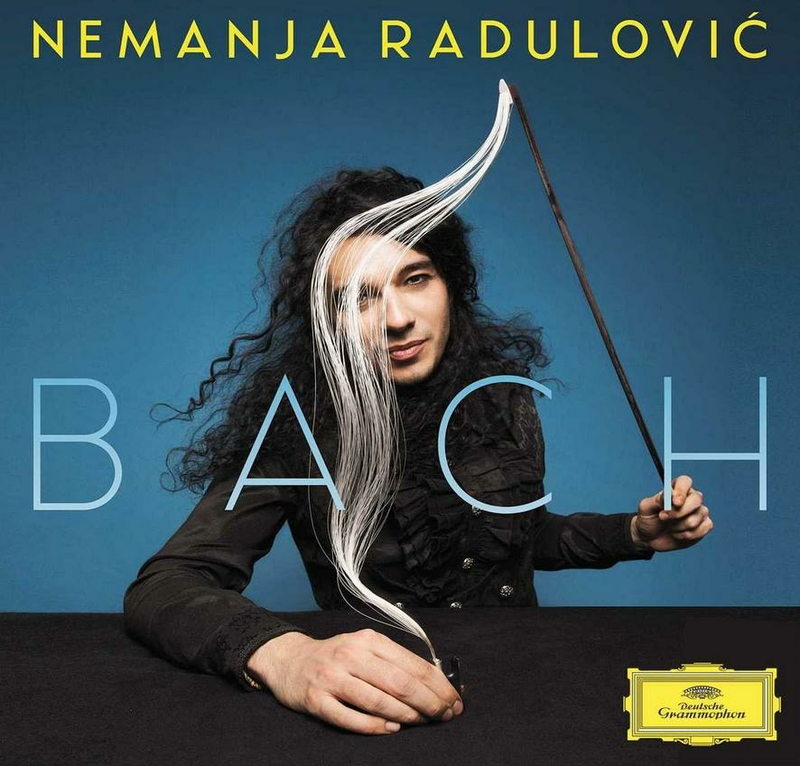 There's much to enjoy here on an album that confirms Radulović's position as one of today's brightest – and most flamboyant – classical music stars. 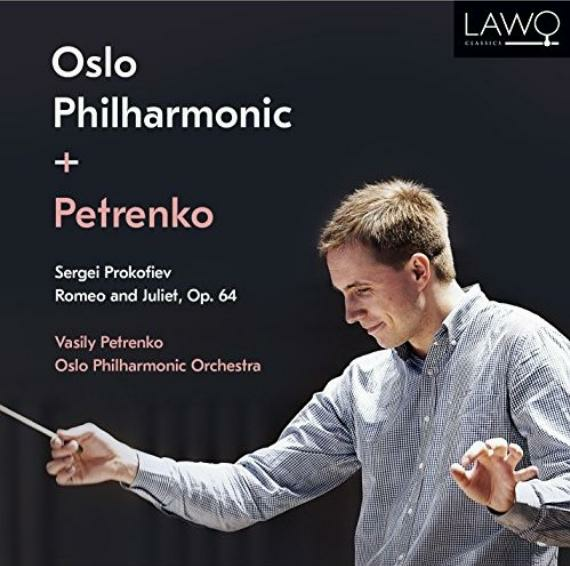 When Vasily Petrenko took on the Oslo Philharmonic, I was surprised for two reasons. Firstly, wasn't it a bit too much the same as his Royal Liverpool Philharmonic – a good Northern European orchestra? And, would he find it difficult to reproduce the form that had allowed Mariss Jansons 30 years ago to turn the Oslo Philharmonic into one of Europe's most highly regarded bands. What was in it for Petrenko? Anyway, he is there, and on the evidence of this own label, complete Romeo and Juliet, recorded last November, doing well. He has a light touch with both the orchestra and the piece, and makes it sound really balletic throughout, without confining himself to tempi that dancers would find comfortable, and which makes ballet performances such drudgery for good conductors. It's interesting to compare his efforts with the two Suites recorded in Oslo by Mariss Jansons in January 1988 for EMI, with, fascinatingly, the same producer, John Fraser. Well done him, to have stayed the course for so long. It shows, that the orchestra is not that much different in quality now, than it was then. Despite Jansons being a top class orchestral trainer, much remains the same. Jansons is more obviously symphonic in his approach, but there are moments when I rather prefer Petrenko's more theatrical feel. Whilst this one will not displace either the Previn/LSO or Maazel/Cleveland versions, it is well worth considering. Roman Simović has led the LSO for half a dozen years now, and clearly has the orchestra's string section under good control. 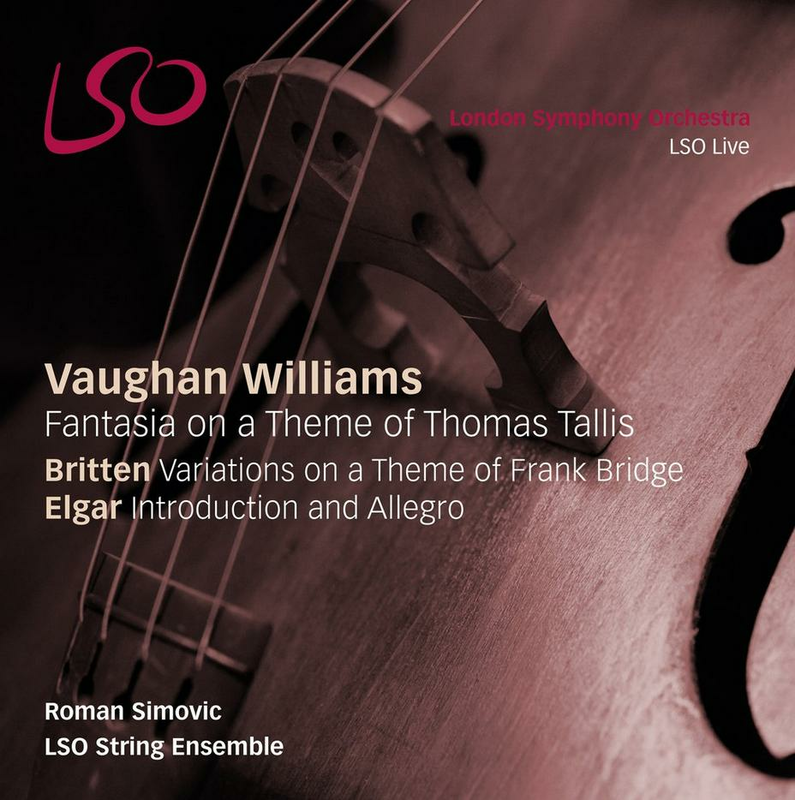 Here he took a section of the LSO strings – around 30 players – into the Barbican for a concert last spring, and played three English string masterpieces – Elgar’s Introduction and Allegro, Vaughan Williams's Fantasia on a Theme by Thomas Tallis, and Britten's Variations on a Theme of Frank Bridge. We British don't always credit ourselves, as we should, for having produced such a stunning array of string orchestra masterpieces. The three offered here all sound wonderful both separately, and listened to complete as a concert. It's hard to fault Simović's direction, or his colleagues playing, and my only grouse here is the short weight – 54 Minutes isn't long enough, particularly when there are other splendid pieces, such as Elgar's Serenade that could have completed an otherwise fine album. If a time machine took us back to 1780s Vienna, and we bumped into Haydn and Mozart talking about "the great Bach", it would be C.P.E. not J.S. that they'd be discussing. Carl Philipp Emanuel Bach was a celebrated member of Frederick the Great’s Sanssouci ensemble, and later music director in Hamburg. His late father at that time, enjoyed little more than a regional reputation. So, did we get J.S. Bach wrong, or, in different ways, both of them? I think the latter. J.S. Bach is plainly one of the real greats. C.P.E. Bach is a most talented 18th century composer, but on this evidence, nothing like as distinctive as his father, or indeed others such as Vivaldi and Handel, both of whom wrote concertos far more memorable than these three. 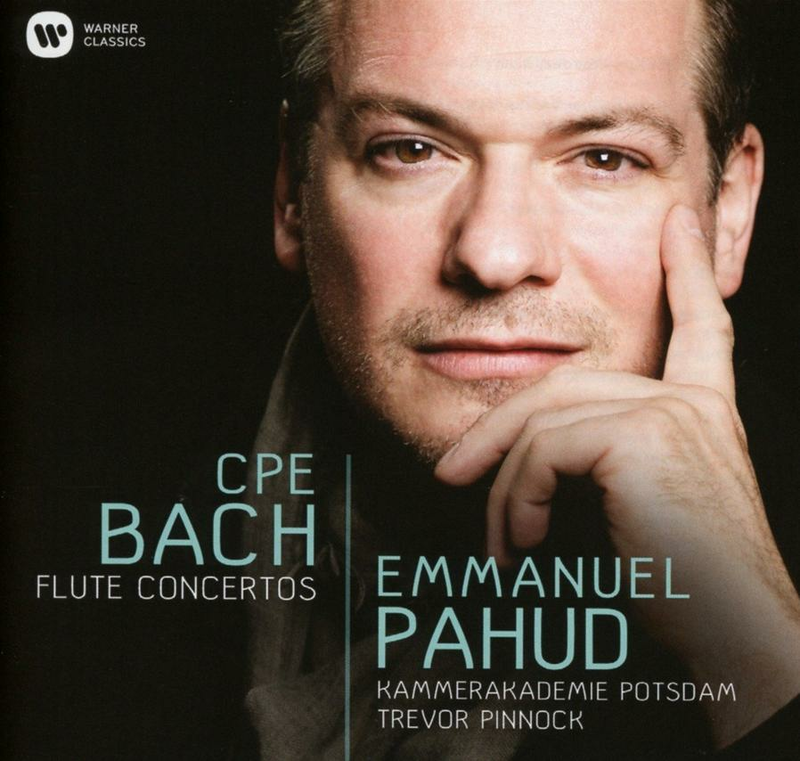 However well Pahud plays, there's something too hard driven about these performances, which is maybe the conductor’s fault. But what is really lacking is melodic distinction. These concertos slip out of your mind the moment you have stopped playing them. That, for me, isn’t a mark of greatness. This is a curiosity; interesting, but in the last analysis, hard to recommend. 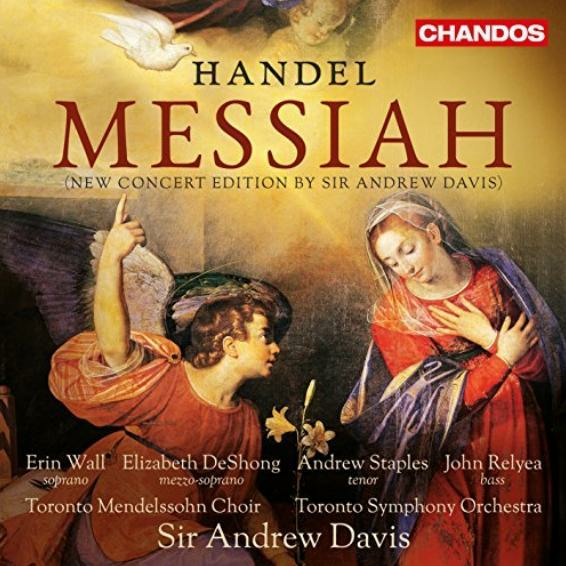 What Andrew Davis has done here is to totally re-orchestrate Messiah, starting from the Victorian musicologist Ebenezer Prout's edition, and bringing the orchestration up to date with some interesting and curious instrumental ideas. I'm not against such re-orchestrations. After all, Mozart did one. Nor am I totally fixated on the kind of vegetarian, original instrument performances, that tend to prevail these days. They to my mind, lack grandeur, overdecorate the solo parts, and usually take all the choruses at an irritating jog-trot. However, Davis goes too far in the other direction, and is not helped by some of his soloists. "I Know That My Redeemer Liveth" has to have spiritual radiance, something American soprano Erin Wall in this live Toronto performance plainly doesn’t do. Her intrusive wobble is also aggravating. Nor does she make much of a go of the great duet "He Shall Feed His Flock" neither does the mezzo Elizabeth DeShong. Frankly, Davis, who, on his own admission, plainly spent ages doing this re-orchestration, would have been better advised to try to persuade Chandos to record it with one of their British orchestras, in the studio, with a more sensitive pair of female soloists. In that way, difficult balance issues, and a better sense of religious conviction, might have emerged. Another one to be approached with caution. David Mellor is Opera and Classical Critic of the Mail on Sunday and presenter of his own show on Classic FM, Sundays 7pm.